You’ve worked hard to gain your company’s respect and have been rewarded with a leadership role. No doubt you’re eager to make your mark, but don’t be hasty. Now’s the time to listen to your new reports, get a feel for the company culture and gain your team’s trust. This guide will help you polish your leadership style and thrive in your new position for years to come. It has been said that the first 100 days on the job are a leader’s most important. Your instincts will tell you to make an impact right away. Don’t. A listening tour is not the time to make promises but rather to gather information and learn about the organization, the culture, various stakeholders, and the issues at hand. Most people feel anxious when reporting to a new boss. No matter how plainly and eloquently you outline your strategy, don’t expect immediate buy-in from everyone. Consider using the following strategies when embarking on your leadership journey. Developing management skills doesn’t have to be elaborate or costly, but it helps to be deliberate. 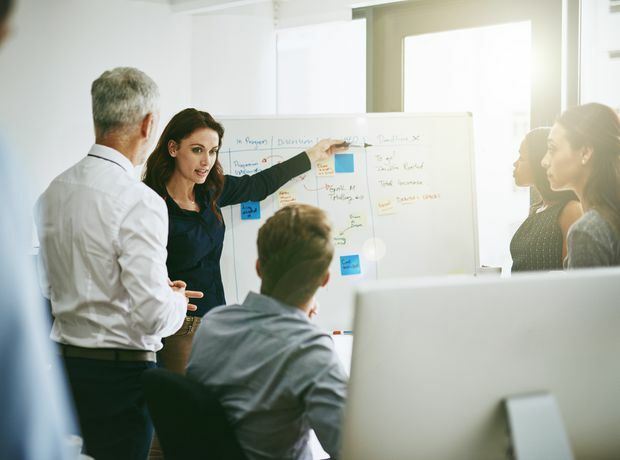 Steps to success involve recognizing management skills and needs, developing a road map to reach levels of competency, and training in the essentials of managing people. Companies put great effort into recruiting top executives, feeling that it is a key to success. But too often they blow it after signing up the new leader. Even your best people can burn out and lose faith in you and your organization. To keep job satisfaction high, avoid these common missteps. For any incoming leader, there will always be challenges when forming a team. It all comes down to transparency, independence, and clear lines of command. Like many traits, leadership is partially an inherent skill, but it is also something to shape as you progress along your career.